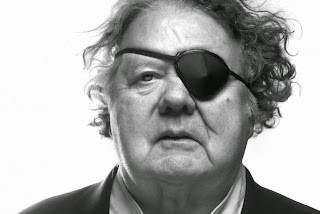 Chihuly.com is Dale's own website. From this site you can check out all of his latest works and exhibitions. The site even has some videos so you can get all different sorts of perspectives on his beautiful art. This website provides great information about Dave. It contains information about his life, where he grew up, etc. This article is a review of one of Dale's works. Really shows why Dale is a legend when it comes to the art of glass blowing. The reason why I chose Dale to share to everyone is because his work is very beautiful and one of a kind. He truly is amazing at what he does and we may never see someone as good as him at glass blowing ever again. We are very lucky to have his artwork at display in downtown Seattle. If you have not gone to his exhibition yet I highly recommend it. His art is featured not just in Seattle, but all around the world. Showcasing in over 200 museums. He was born and raised in Tacoma. When asked why glass he said, "There are only a few translucent materials light can go through and glass is one of those. Imagine entering Chartres Cathedral and looking up at the Rose Window, where one can see a one-inch square of ruby red glass from 300 feet away. I have always been attracted to the way light passes through glass. " Banks is a 26-year-old R&B singer and songwriter from California. Her interest in creating music sprouted when she was a teenager, as a means to express emotions. While she began constructing music at a young age, she kept her talents a secret, merely sharing work with her closest friend. After graduating University of Southern California with a bachelor's degree in psychology, her friend sent a tape containing her songs to a producer, who had immediate interest in signing Banks (and did). She still utilizes her music to portray emotions, which she achieves in an incredible manner. Her powerful, silky voice leaves you hanging on each word. Her lyrics are always poetic, leading me to listen to each song repeatedly to deepen comprehension. Although her music tends to be rather melancholy, they also possess empowering properties. 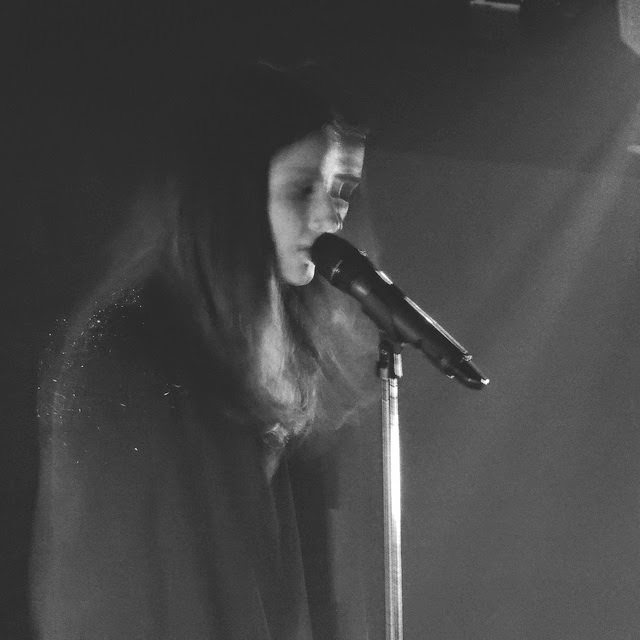 Banks is an incredibly unique artist and I look forward to watch her future progression. This link elaborates on the uprising and lifestyle of Banks. This music video on Youtube is my absolute favorite Banks song, "Warm Water." Many of her other songs may also be found on her VEVO account on Youtube. Here is a link to her personal webpage. It contains personal pictures, song posts and tour dates. Kurt Cobain remains one of the most talented and respected artists in rock to this day, and although his life and fame were short-lived, his music is still widely listened to and recognized. Kurt was a part of the nineties grunge rock movement in the band Nirvana, rooting from the Seattle area where Kurt lived, along with other legends such as Pearl Jam's Eddie Vedder. Nirvana's popular hit "Smells Like Teen Spirit" helped the band explode and helped in bringing the album to the top of the charts. Cobain was quickly becoming known as one of the best songwriters of his generation. Cobain's approach to singing, songwriting, and the band's shifting dynamics seemed to create a whole other sub genre of rock and influenced several future bands. Cobain struggled with heavy drug use, especially heroin, which contributed to his personal life, music, and death. On April 5, 1994, 27-year-old Cobain committed suicide by placing a shotgun into his mouth, killing him instantly. He left a lengthy suicide note addressed to his wife, daughter, and fans. Even after his death, Kurt Cobain still intrigues and inspires fans. Nirvana released "Unplugged in New York" shortly after his death and it shot to the top of the charts. The newly released "Montage of Heck"
Meryl Davis is one half of the U.S. Olympic Gold medalist's ice dancing dynamic duo. Ice dance and figure skating may not be the first links that come to mind when the term artist is explained, but after viewing their work, "artist" is perfectly descriptive. Meryl is an artist and the ice is her blank canvas. Each program is an intricately crafted masterpiece, that tells a story to music as it's painted across the ice by the skates and physical expressions of the skater. I am fascinated by the artistic ability of this duo on the ice and their motivation and precision that contributed to their winning of the first Gold medal in ice dance for the U.S. team in years. Aside from her artistic endeavors, Meryl just graduated from the University of Michigan with a degree in Anthropology, continues to perform, and publicly shares her struggles growing up with Dyslexia. She is a remarkable individual artistically and holistically, and serves as a great role model. 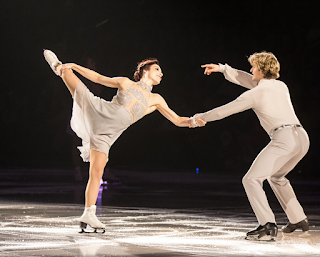 This Video of Meryl Davis and Charlie White's free dance at the Sochi 2014 Winter Olympics. They skated to Scheherazade the Arabian Nights tale of seduction by Nikolai Rimsky-Korsakov. This breathtaking performance won them the Gold medal in ice dance. It is a great example of how the dance duo effortlessly floats across the ice with precision and accuracy. This video is of Meryl's final performance on Dancing with the Stars. This flawless performance demonstrates her versatility as an artist on and off the ice. With no previous modern or ballroom experience she was able to adapt her ice dance training and techniques to several dance styles with professional ballroom dancer Maksim Chmerkovskiy. This performance was a take on a modern lyrical dance, and secured the duo the mirror ball trophy (as pictured above). 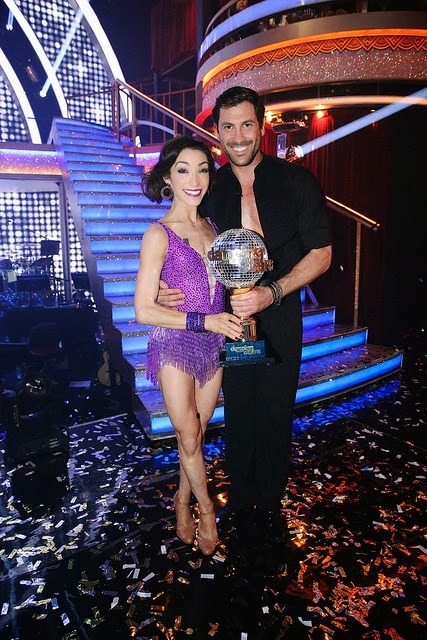 This website is an unofficial fan website of Meryl Davis. It contains interviews, biographies, pictures, links to her twitter page, and figure skating achievements. Visiting the website gives a good view of Meryl's character in addition to her artistic talent as an ice dancer. The above picture is from the website and from her recent performance with Stars on Ice. Shane Koyczan is a spoken word poet, writer, and performer. He has placed first in the National Poetry Slam, published three books: Visiting Hours, a poetry collection, Stickboy, a novel in verse, and Our Deathbeds will be Thirsty most recently in 2012. Visiting Hours has been chosen by a number of organizations for their best books of the year list. Koyczan as a slam poet uses a phenomenal mix and texture, rythm, and novel points of view on traditional subjects that I find to be intriguing, engaging, and inspirational. Koyczan has an unparallelled artful mastery over the English language. Every breath, every pause, every word serves a purpose in his performances. He owns an uncanny ability to use the English language climax through his pieces making what he performs as moving as it is creatively inspiring. I haven't found an spoken word performer more worth sharing than Shane Koyczan. Enjoy. This is Shane Koyczan's winning National Poetry Slam performance. It is also an early stage in his career. Here Shane speaks at TED. He uses his slam poetry skills to speak out against bullying in schools and in the world. Here is Shane's own website with personal information, tour dates, and current projects.